Society Complex is conveniently located on Jalan Sumatra in fashionable central Surabaya. The heritage building dates back to 1903 and has been transformed into one of Surabaya’s finest event and social hangouts. Taking guests back in time, Society Complex features a first-class experience at its three exceptional venues. 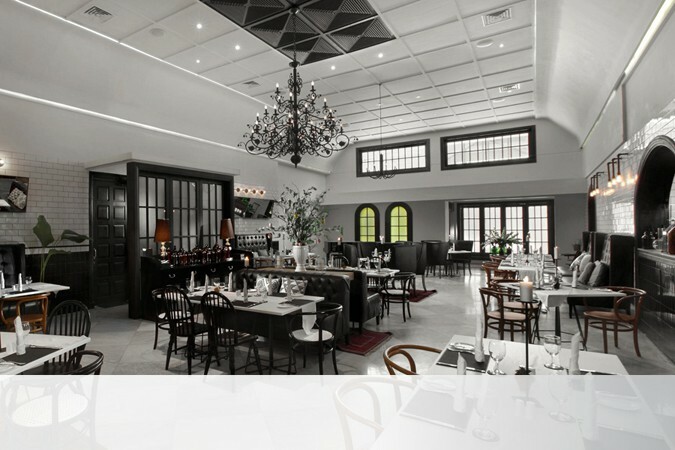 Making the most of its colonial design, 1903 is the complex’s semi fine dining restaurant, featuring a stylish main dining hall with bright walls, arched windows, an impressive chandelier and a range of comfortable seating. There are three classically inspired VIP dining rooms, one extendable onto the terrace. 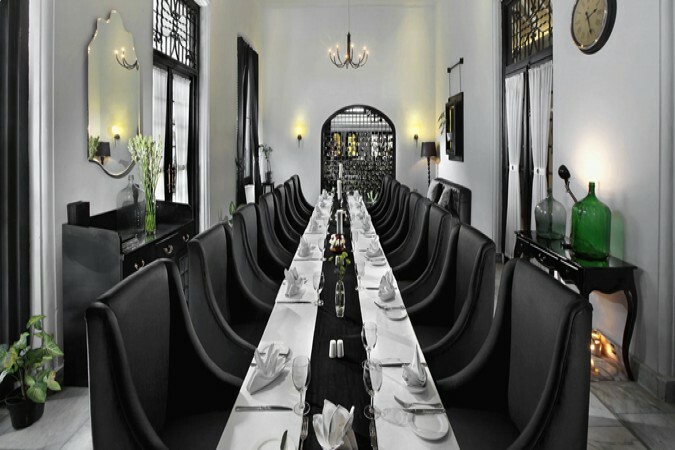 1903 offers daily lunch and dinner service, but is also available for private parties and corporate or business functions. 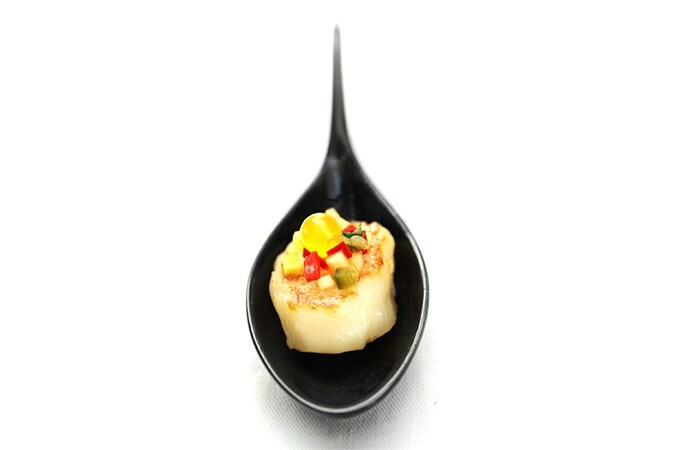 Signature dishes include the chef’s steak and grilled prawn ratatouille backed by an outstanding drinks menu.